I personally think LG is underrated in the United States. They make great products with great features at an affordable price. Here at CES 2018, they brought their V30. It was out for couple of months, but CES really set the mark for popularity of this phone. Let’s start with the specs. Spec wise, it is outstanding. This LG’s flagship monster produces gorgeous images. I mean really. I am a photographer myself and the images from this phone are great. The dual camera extends the usability. You can use the wide angle (secondary camera) for blogging or capturing big cityscapes, and use standard (primary) lenses for portraits or even macros. While I was testing this phone, this phone had an ability to capture pebble like textures on their information stand. Truly amazing. Although front facing camera is little disappointing, rear camera is the deal maker. USB-C quick charge, wireless charging, IP68 water resistance, and more. 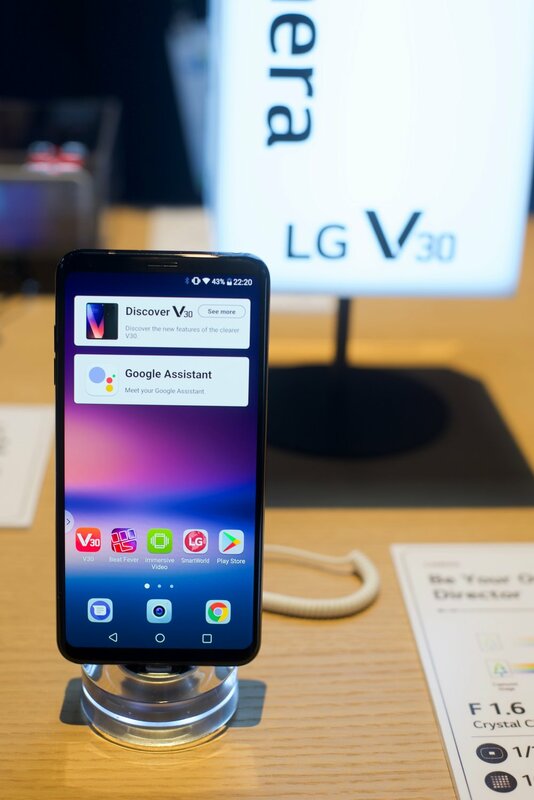 LG V30 is packed with features you will use and love. They even give you free USB-C to 3.5mm adaptor with built in DAC. 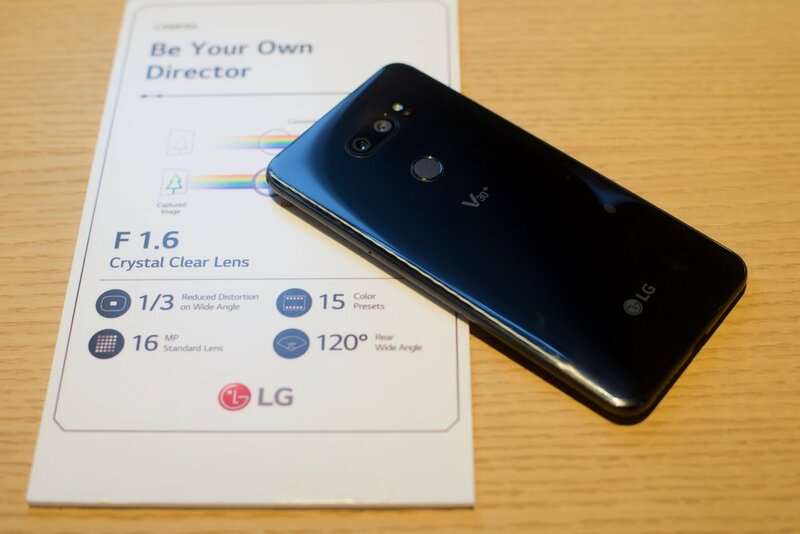 Personally, if I didn’t relied on iPhone-Mac-Apple Watch continuity, LG V30 would be my way-go-to phone. LG V30+ comes with 128GB of storage with LG Quad Play headphones, whereas V30 comes with 64GB of storage with no headphone.